This week, the school year began anew in my town. My children counted down the days with a mixture of anticipation and nervousness. Once the day finally came, it was bittersweet for me – after a summer packed with fun and togetherness, it was time for all of us to transition to our next path. My kids each begin this year in a new environment – my daughter begins Kindergarten, and my son moves up to a new school for 4th grade. So far, they are excited and happy with these new adventures. I, on the other hand, am a bit melancholy. As I watched my youngest get on the bus, my heart seized. How were both my kids ready to go out into the world? When did they grow into such independent children with strong, humorous, and energetic personalities? While I recognize that it was my job to prepare them to do just that – take on the world with a bounce in their step – it doesn’t make it any less bittersweet. So I will take a lesson from my own children. I will accept whatever comes of this new phase of my life with enthusiasm and excitement. And just a little bit of tears. 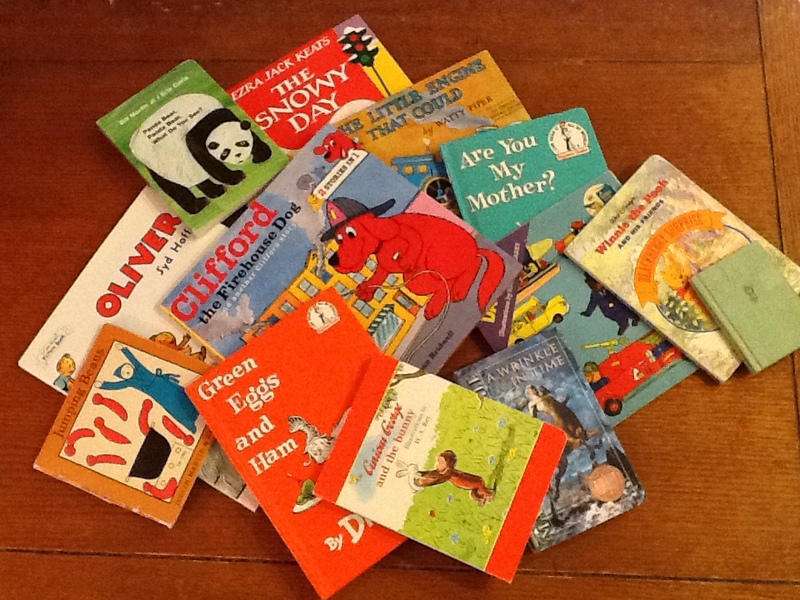 In our house, I like to balance classic children’s picture books with modern and new titles. I prefer variety as a reader, and my children like reading lots of different books in the search for the gem that will become their new favorite. While I am well aware of the changes in the publishing industry over the last 50+ years, I am struck by which of the classics hold up and are still engaging for a modern reader. Certainly American society has changed over that time (forgive me for my US-centric perspective on this topic). What competes for children’s attention has changed – the prevalence of video games and bright, assaultive entertainment may make plain illustrations uninteresting. Topics that were once taboo such as death and social concerns are freely discussed now, and some topics acceptable in an earlier generation are sometimes “sanitized” to ensure no political incorrectness or cultural intolerance. However, I think the challenge for authors and illustrators remains the same – write an engaging, creative, and simple (not simplistic) story that leaves readers wanting to read it again (which is quite the daunting task!). 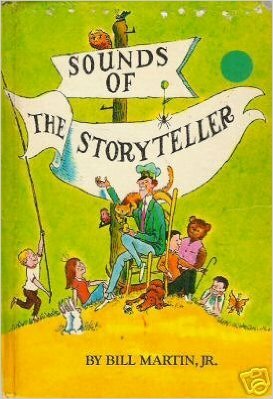 I was also pleased to find plenty of classics that capture the common experience of childhood, which made them more likely to still appeal to me and my children. As my daughter prepares for kindergarten, our local library has collected a wide range of new and old books for her to read this summer. 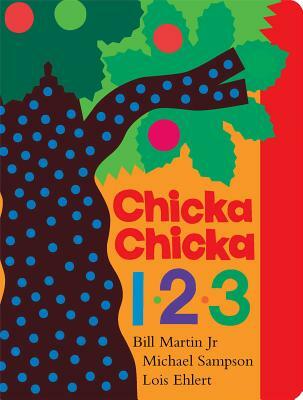 There are so many books that are new to her, or were really enjoyed by my son when he was her age. We have been taking 15-20 picture books out each week, and it has been an interesting experiment in reader tastes and literature quality. While we have read some classics that underwhelmed us (Caps for Sale, George and Martha, Millions of Cats), there were many that we love (Are You My Mother? 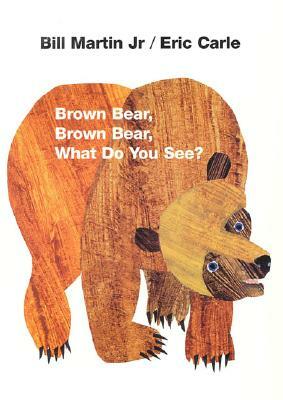 ; Brown Bear, Brown Bear, What Do You See? 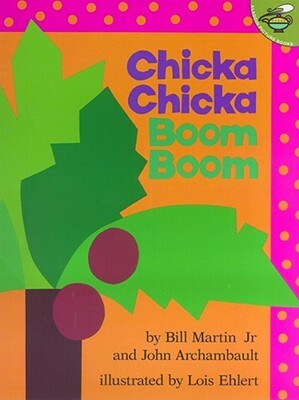 ; Chicka Chicka Boom Boom; Curious George; Little Bear; Mike Mulligan and His Steam Shovel). My brother and I had favorite books as a child that we had to have serious discussions about to determine who got which books when we left for college. I got Jumping Beans by Judith Martin, and my brother got Seals on Wheels by Dean Whalley. Jumping Beans has certainly held up literature-wise, with just a little tape to help it physically survive another generation. I would love to hear your thoughts on the classics, and which ones hold up for you. Please share your thoughts in the comments!